Young Actors Academy provides affordable professional training in all aspects of the performing arts. 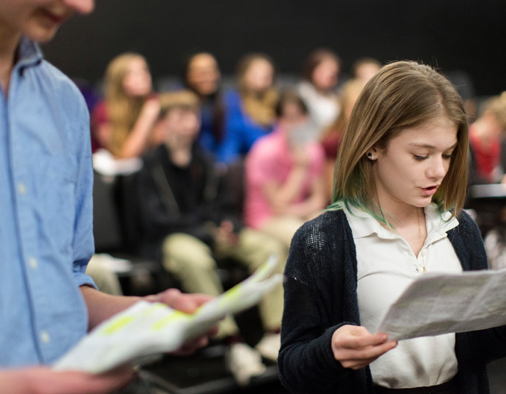 Classes at YAA are fun and friendly while also providing a supportive and nurturing environment for the young actor to develop their craft. We keep the classes small allowing everyone to get individual attention and a chance to shine. No experience is necessary, everyone is welcome. 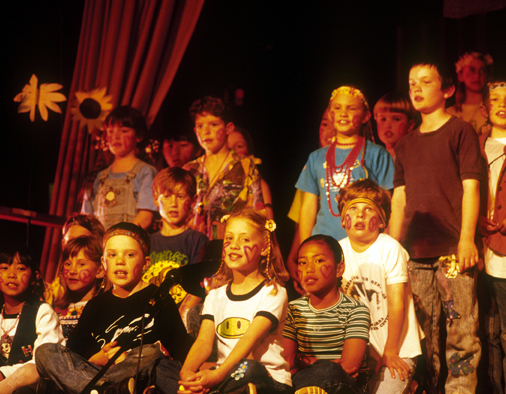 Whether your child is looking to build confidence and self-esteem while having a lot of fun or they wish to pursue a career in the performing arts, our professional teaching artists will nurture your child’s individual strengths and capabilities whilst encouraging their natural and hidden talents to shine. 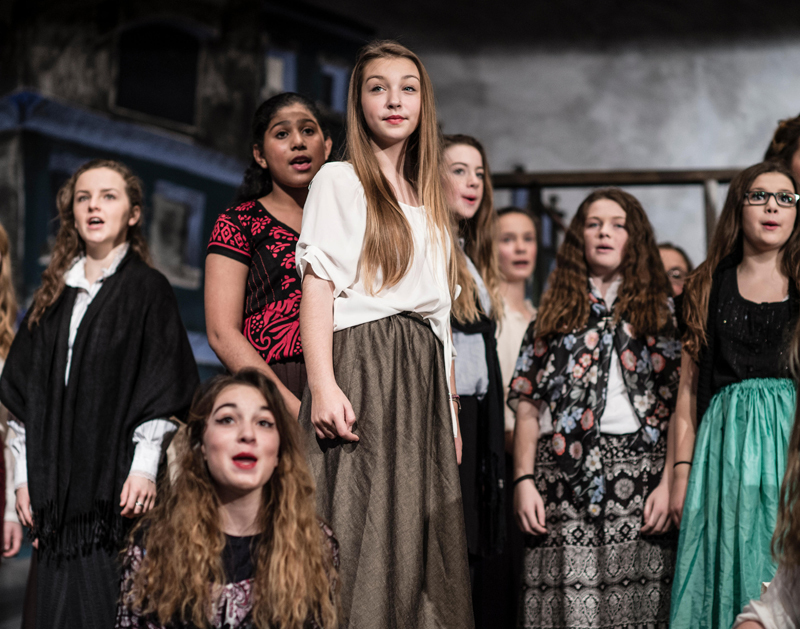 At YAA, every young actor will experience the fun and exhilaration of performing, not only in class, but in our productions to family and friends. 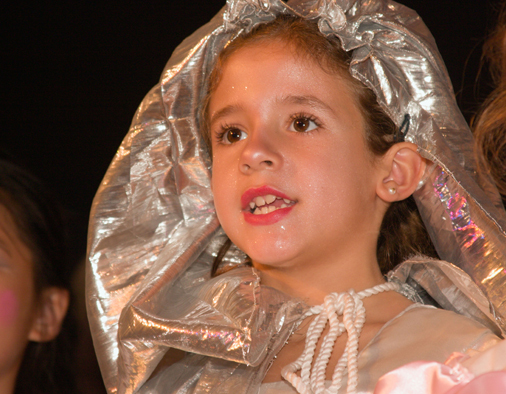 I have been acting, dancing and singing since I was 5 years old. I am passionate about the performing arts and I love sharing that passion with the younger generation. I am also passionate about teaching and delivering a first class performing arts training to my students. Introducing young people to the world of wonder and play is a joy. I’ve seen the difference the performing arts can make in a child’s life when imaginations are allowed to run free, which is why I opened the Young Actors Academy. At YAA, you will learn and extend your performance skills, have an outlet for emotions, thoughts and dreams and have a chance to work with and learn from professional actors, singers and dancers, all while having a lot of fun. Whether you want to build a firm foundation for a professional performance career or unlock hidden talents, overcome shyness or increase confidence and social skills, I want to meet you where you are and help you take the next steps on your creative journey.